Get to the free audiobook. This is a thoughtful and inspiring collection of short essays on dana, together with an introduction by Bhikkhu Bodhi and an excerpt from his translation of Acariya Dhammapala's treatise on the Paramis. The essays are contemporary but not western, although they are suitable for the western lay reader. The authors are steeped in traditional understandings of kamma and rebirth, and several essays recount stories of extraordinary acts by Bodhisattas striving to perfect the Parami of generosity (e.g., giving away their own eyes, limbs, wives, or children). The essays are well grounded in the suttas, and also recount lovely anecdotes from the commentaries. They seemed a bit repetitious at times, but that is a small matter, unsurprising. 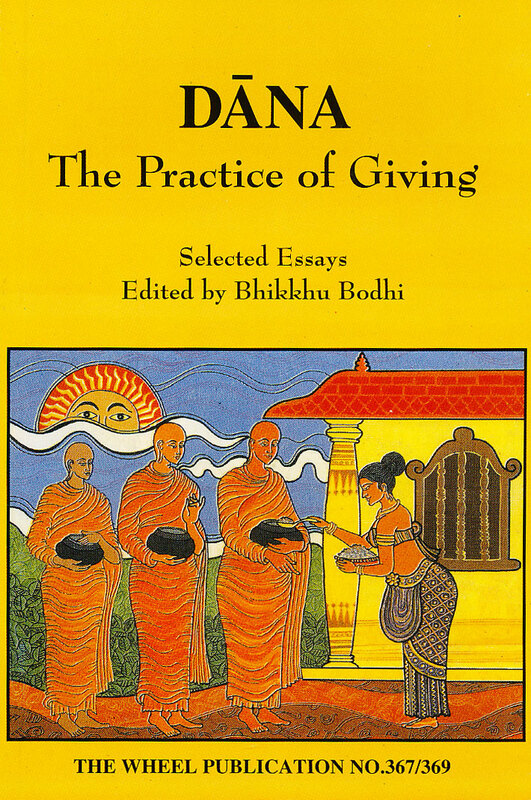 This book would be an excellent resource for anyone who needs to prepare a talk on the place of generosity in the Theravada Buddhist tradition. Those sharing the authors' world view should find it an inspiring collection.